B2B entity of France Pari, an online betting group established in 2008, we have successfully been providing Sportsbooks and horse racing betting solutions to major European land-based casino groups as well as online gaming businesses over the years. 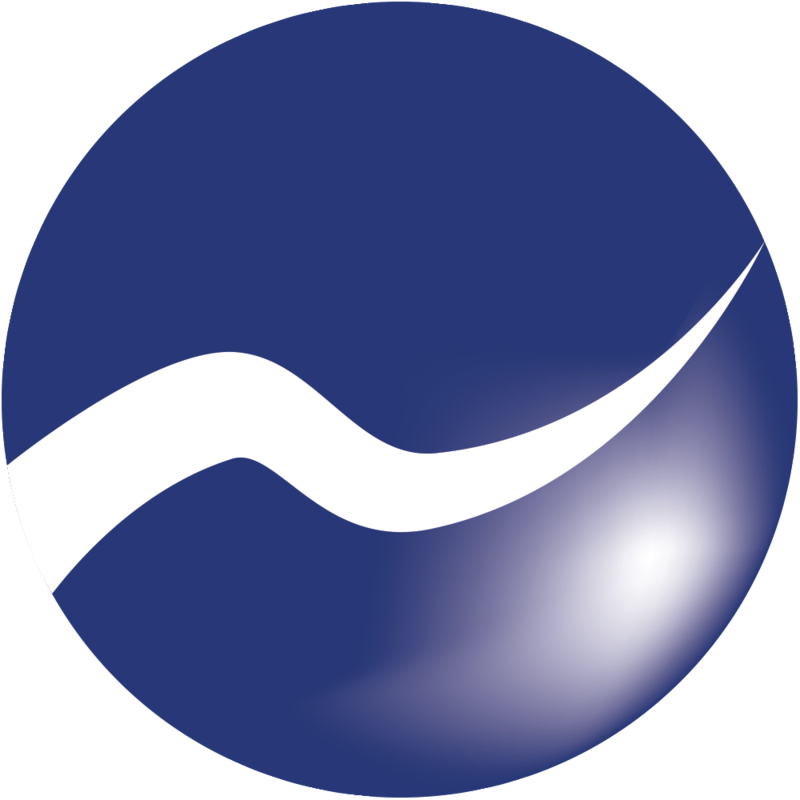 With offices in Labège (near Toulouse), Lyon and Barcelona, our ever-growing team consisting of igaming experts – Marketing specialists, Software Engineers, Odds Compilers to name a few – have developed a comprehensive suite of softwares to provide our partners with end-to-end services for a fully-integrated solution. We’re 100% committed to our customers’ satisfaction. Please do get in touch for any business enquiries. Sportnco continously invest in its in-house technology to bring the best sportsbook solution to regulated markets. From webdesigning to activity reporting, we can deliver a tailor-made solutions to suit your needs. Our in-house trading team will provide you with a very large offer that includes pre-match, in-play and pool betting over more than 30 sports and 35,000+ events per year. Put your players into the head manager’s shoes and differenciate your Sports offer with our very own Fantasy software. Our common pool model is buit around the idea of aggregating a full network of partners to offer the biggest jackpots while ensuring high margins. Also designed and developped in-house, our DFS solution comes as a popular complement to traditionnal sports betting products and will help you treat your punters with a complete Sports offer. Pamper your customers and make them feel very much at home using our state-of-the-art player account manager. Let us help your service desk and marketing teams turn your players into loyal and profitable customers by distributing bonuses or extracting the right data at the right time. Our software is compatible with most payment solutions. Deposits and withdrawals have never been easier ! 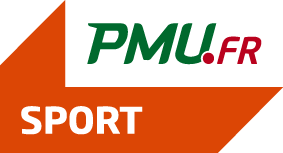 Group PMU has chosen Sportnco to extend its sportsbetting activities in several countries, including Belgium, through our subsidiary Eurotierce. Their ability to deliver a turnkey solution, including both in-house IT platform and trading services, has been a key element in our decision process. After the launch of the desktop website, we decided to enstrust them for our mobile betting solutions as well as for our future offline solutions in Belgium. JOA has chosen Sportnco to provide us with a sportsbetting solution. This choice allowed us to quickly get licensed from the French online gambling commission (ARJEL), and then to launch our own offer. After this first success, I decided to entrust them with the supply of a horseracing platform. The professionalism, availability, and reactivity of their teams were very important advantages in our choice. 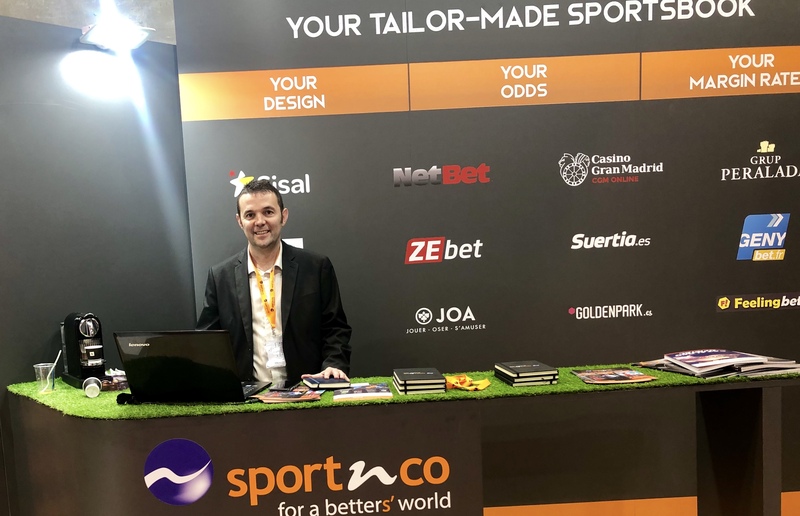 A sportsbook solution goes further than a simple technology platform, it really includes a lot of things like good performances, a regulatory adaptation, but especially a trading tailored to your company strategy, customization, dedicated development and a very personalised attention. I claim firmly that Sportnco has been surpassing our expectations in any level. This is the big differents between having a sports betting solution and having your sports betting solution.